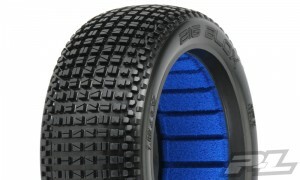 This is a pair of ION 2.2” Buggy Rear Race Tires. The ION proved electrifying from the start, taking the ROAR National Championship in Pro-2 SC at the hands of Ryan Cavalieri! 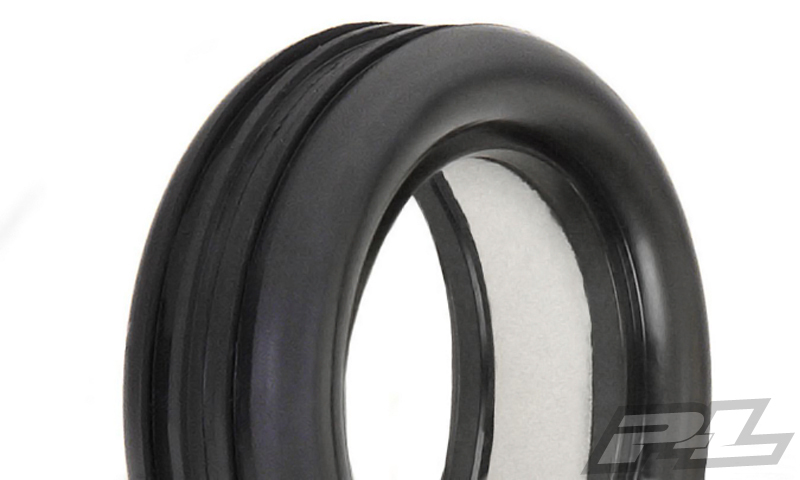 The ION was designed from the ground-up to be the ultimate indoor clay tire requiring zero break-in period and ground breaking performance that is now available for your Buggy! 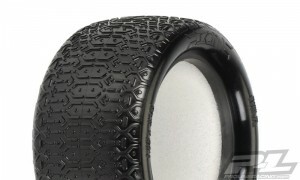 The unique molecular structure tread design provides unbelievable forward and side traction not yet achieved in any indoor race tire to date. Even with the super-low tread height, maximum wear is reached by the alternating dual center lugs. The ION is also extremely easy to drive due to the super-smooth side tread that flows organically out of the tire sidewall. Experience the difference these top performing Pro-Line tires make for yourself – Own some ION tires today! 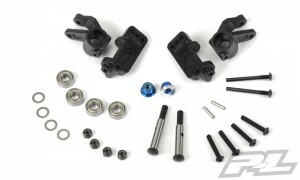 #6101-00 – This is a high performance PRO-2 Front Hub Kit for the Slash® 2WD. Pro-Line is proud to announce another substantial upgrade for the Slash® 2WD: Pro-Line’s PRO-2 Front Hub Kit! The kit features all new Steering Knuckles and C-Hubs that are more durable than stock, have 2 more camber link adjustment holes and feature Pro-Line’s patented race styling and design. The kingpins and axles are precision made from Hardened Steel for maximum toughness and fit. 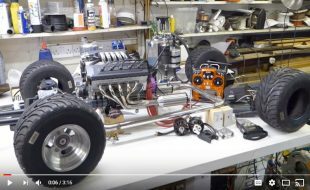 Camber link and steering link screws are held with locknuts and Pro-Line’s new Serrated Wheel Lock Nuts are included for the ultimate in worry free security. A set of Free-Spinning Ball Bearings complete the kit and keep you running smooth. This kit goes great with our PRO-2 Clamping Hexes. 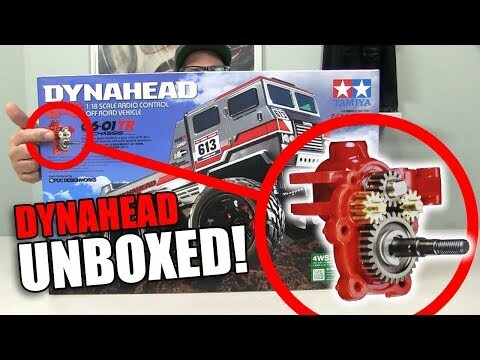 Get your own PRO-2 Front Hub Kit now! #6102-00 – This is a Hard Anodized Pivot Ball & Rod End Set for Slash® 2WD. A major problem with the stock Slash® 2WD suspension is the excessively tight stock rod ends and heavy steel pivot balls that prevent the suspension and steering components from moving freely. Pro-Line has solved this problem with all new Hard Anodized Lightweight Aluminum Pivot Balls and properly sized Pro-Line Rod Ends for a buttery-smooth suspension only found on high-end race trucks. The PRO-2 Hard Anodized Pivot Ball & Rod End Set will allow your truck to react quicker and be more planted through the corners. 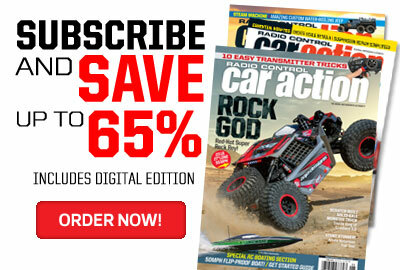 Upgrade your Slash® 2WD today with Pro-Line’s PRO-2 upgrades! 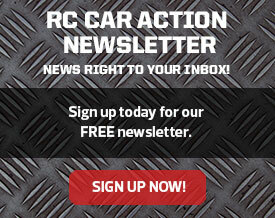 #6104-00 – This is a Hard Anodized Front Hinge Pin for Slash® 2WD. Trick out your Slash® 2WD with Pro-Line’s new Machined Hard Anodized Aluminum Front Inner Hinge Pin Brace with Laser Etched Pro-Line Logo. This Aluminum Brace will add Strength and Style to your Race Rig. 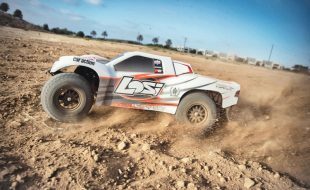 Upgrade your Slash® 2WD today with Pro-Line’s PRO-2 upgrades! 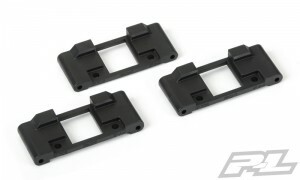 This is a Set of optional Anti-Squat Blocks for Pro-Line’s Performance Transmission. If you have Pro-Line’s Performance Transmission, then you need the Optional Anti-Squat Blocks to really dial in the Performance of your Truck. The Performance Transmission comes with 3 degrees of Anti-Squat (same as the Stock Slash®) and this Optional Pack includes 2 degrees, 4 degrees and 5 degrees to tune to your specific track. In testing, we found that the PRO-2 equipped Slash® provides more side grip with a lower Anti-Squat angle, and more forward bite with a higher Anti-Squat angle. Enhance your Performance with Pro-Line’s Optional Anti-Squat Blocks for your Performance Transmission! This is a pair of Blockade 1:8 Buggy Race Tires in the X Compound. Historic. Revolutionary. The Best. 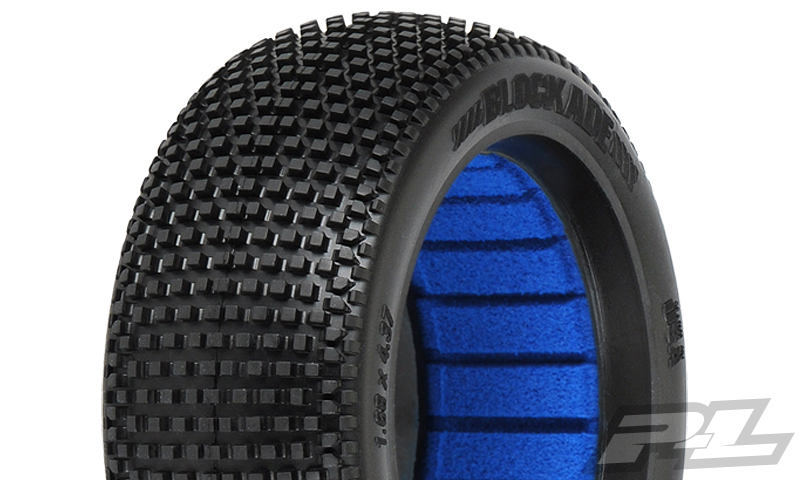 Just a few words that have been used to describe Pro-Line’s new Blockade tire. History was made the first time the Blockade touched the race track – Winning the 2011 ROAR Fuel Off-Road Nationals by 2 laps at the hands of Ryan Cavalieri! 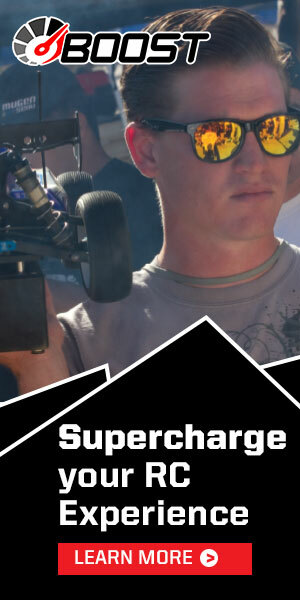 Now available in the X Series Compounds! The Revolutionary tread design features large lugs for class leading tread life, perfectly balanced tread spacing for maximum forward bite and uniquely blended side tread that reduces the edginess found in other race tires. 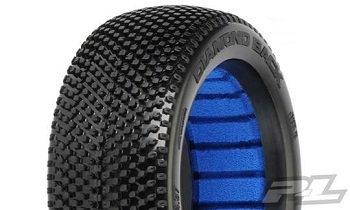 This tire will give your buggy qualifying speed with tread life capable of handling hour long A-mains. 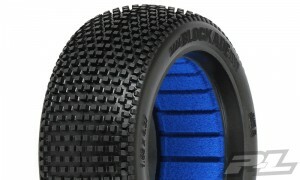 Pro-Line’s Blockade is the new must-have 1:8 Buggy Race tire and will dominate your local track. 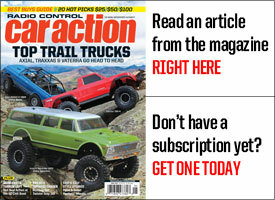 The Blockade – The latest way that Pro-Line is Racing to Bring You The Best! This is a pair of Big Blox Off-Road 1:8 Buggy Race Tires in the X Compound. Introducing the Ultimate Long Wear tire – Pro-Line’s all new Big Blox. 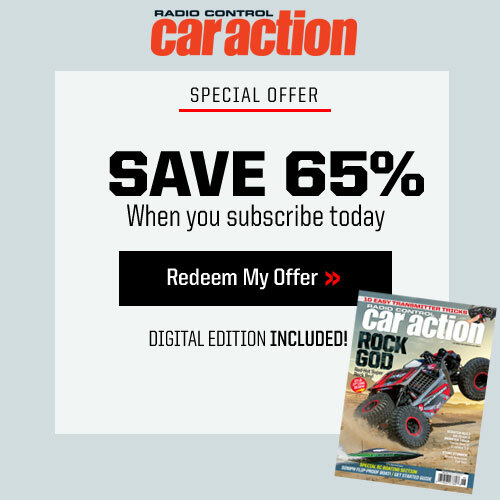 Customers and Racers continue to demand higher and higher performance out of 1:8 Buggy Race tires while also requiring tires that last longer and longer. 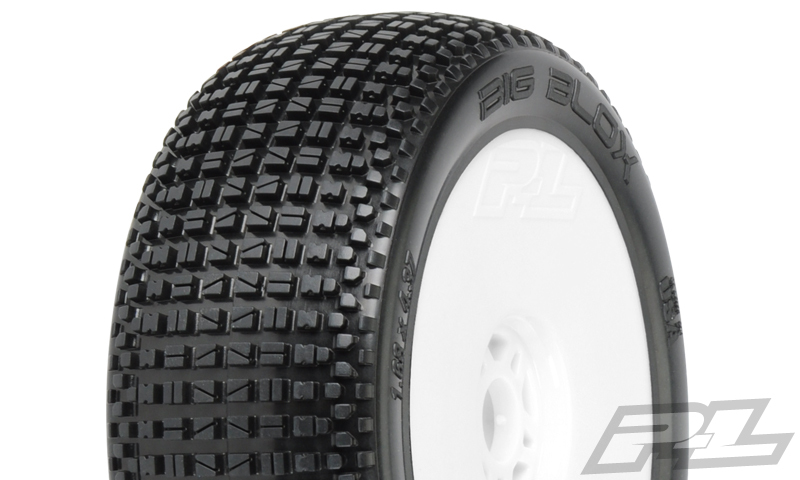 After much consultation and input from top-level Pro-Line drivers both in the U.S., Europe and across the Globe, Pro-Line has developed the all-new Big Blox Race Tire to meet these lofty expectations. Large center lugs formed into a grid pattern provide the base for the long wear characteristics and unmatched mechanical grip found by all test drivers. 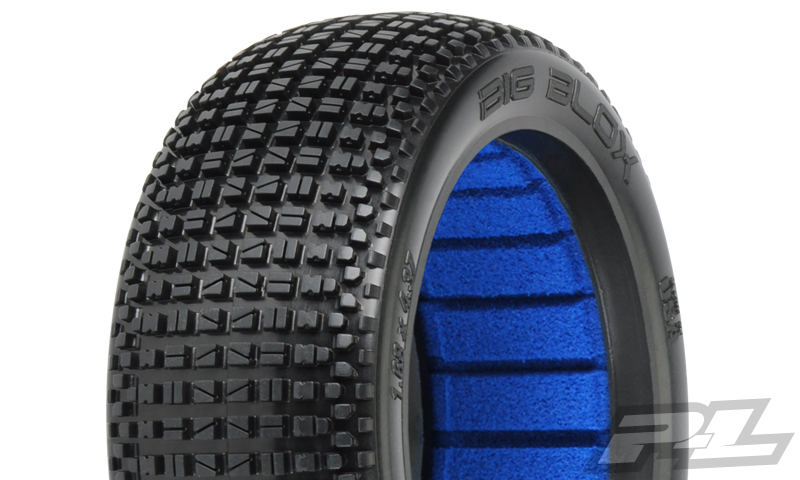 The Big Blox tire also pays homage to Pro-Line’s rich racing heritage and 30th Anniversary with Bow-Tie shaped lugs that scoop the Earth and propel your Buggy to the top step of the podium. 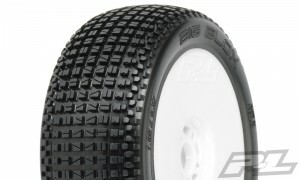 Great care was taken in detailing the side tread to achieve the same smooth side bite and steering feel found in Pro-Line’s highly successful Multi-time National Champ Blockade Race Tire. The Large Lugs on the Big Blox allow racers to choose softer compounds than previously possible while still lasting through long A-Mains. Step into the Big Time with Pro-Line’s new Big Blox now available in Pro-Line’s new High-Speed and Long Wear European style X Compound. Now you can run exactly what Team Pro-Line used to take on the very best drivers at the IFMAR World Championships! 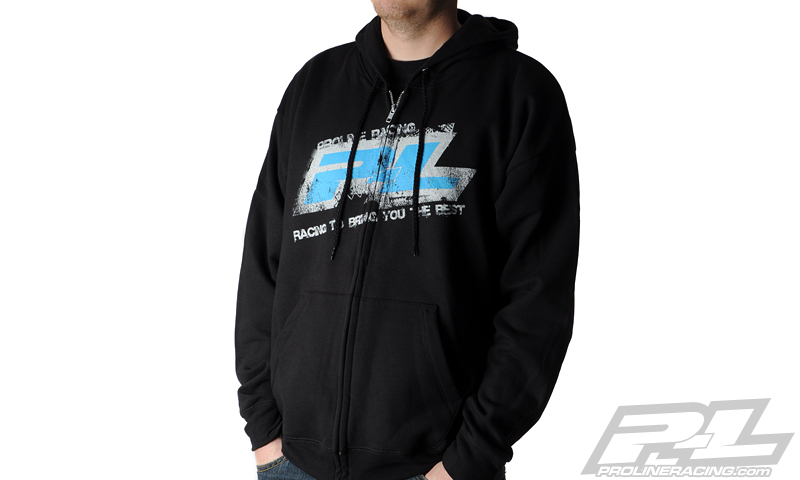 This is a 2013 Pro-Line Black Hoodie Sweatshirt. Winter weather means it is time for a Pro-Line sweater! Pro-Line has a new 2013 Black Hoodie zip-up that looks great while you are at the track or on the go. Get your new 2013 Pro-Line Hoodie today! This is a pair of Pre-Mounted Masher 2.8” Tire on Desperado Black Wheels. Pro-Line is very excited to announce the availability of the Masher 2.8″ pre-mounted to the wheel that you need. We take the guess work out of your glue job by doing the mounting for you so you can spend your time having fun! 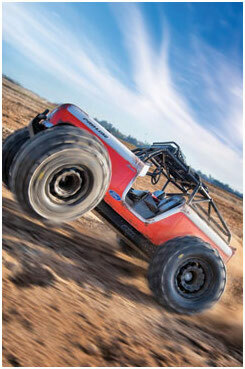 The ultra-modern Chevron Style tread digs deep into the roughest and toughest terrain and looks mean doing it. The side tread of this behemoth tire features a hook shape that craters the dirt and achieves unparalleled side traction. After fitting your truck with this massive Masher tread you’ll be ready for back yard thrashing and mashing on any neighborhood terrain. 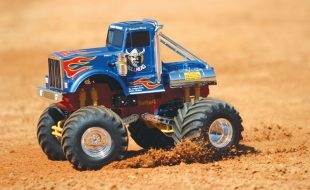 The Masher 2.8” tire is perfect for the Traxxas® Stampede® and Traxxas® Monster Jam Replica Trucks! Impress your friends – Get a set of Pre-Mounted Mashers today! This is a Pro-Line Track Bag. Show up to the races in Style with Pro-Line’s new Track Bag! The new bag features luggage quality zippers and material that displays your support with a huge P-L logo. The bag is supported by an inner corrugated plastic housing that protects your stuff and holds the bags shape. 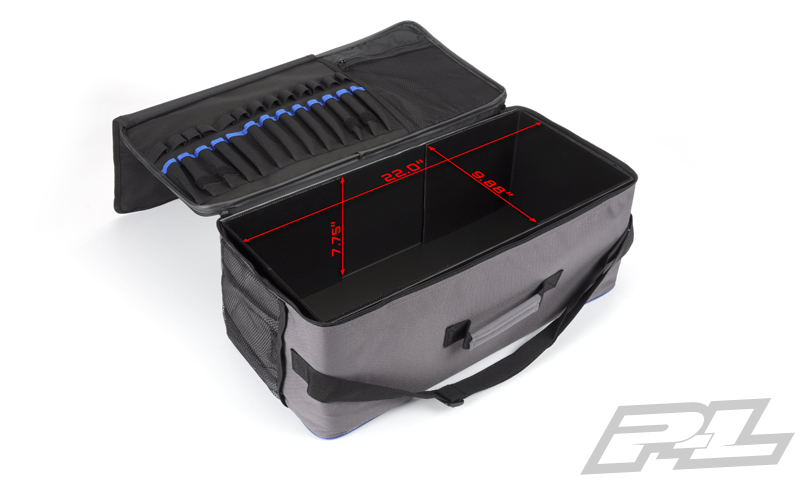 This multi-purpose bag will hold a bunch of tires, tools, chargers, batteries or basically anything you need to take you to the track, all while still being small enough to easily fit in the trunk of your car. The Track Bag features a 13 slot Tool Pouch and 3 see through mesh pouches for any extra tools, glue or hardware that you need while at the track. Pro-Line’s Track Bag has an adjustable shoulder strap for easy transport and a completely open top for easy access to your stuff. The track bag is larger than Pro-Line’s Tire Bag and measures 23” x 11” x 8”. Pro-Line’s new Track Bag is a must have addition to your race program – Order one today! This is a pair of Pro-Line 4-Rib 2.2″ Off-Road Buggy Front Tires. 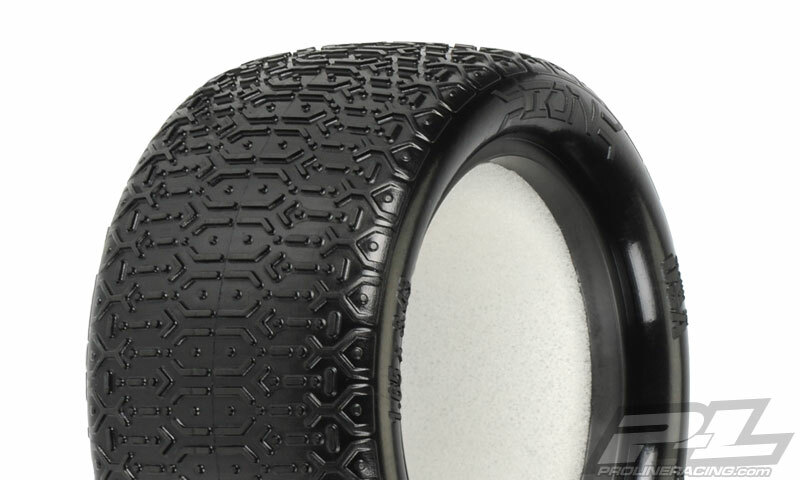 Pro-Line’s ultimate 4-Rib front tire provides the best possible steering on all types of track conditions – Now available in M4 Super Soft compound! You too can feel the same control from this ROAR National Champion tire. Made to fit today’s 2.2″ Buggy 2WD front wheels, the 4-Rib tires will improve the handling of your buggy. 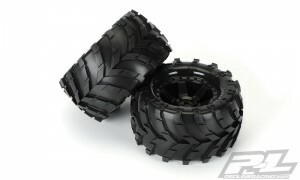 So if you want to be at the front of the pack – be sure to reach for Pro-Line’s 4-Rib front tires!